A maverick inventor must rescue his young son from his misguided, kung fu robot creation after it is prematurely activated by lightning on a stormy Halloween night. Legendary actor Doug Jones (of Pan’s Labyrinth, Hellboy, Hellboy II: The Golden Army, and Fantastic Four: Rise of the Silver Surfer), is informally attached to portray the hilarious, exciting roles of Dr. Spinner and his acrobatic invention, Bot. 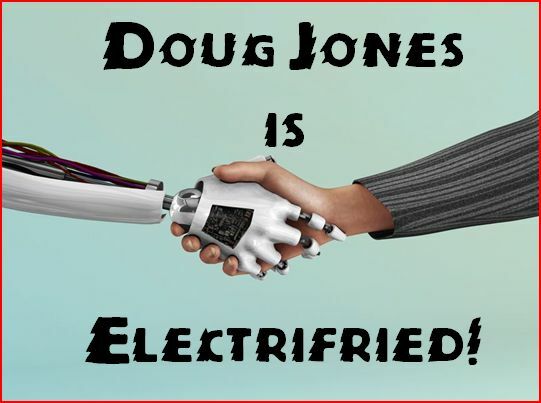 Always in demand, Jones has many upcoming projects, including the new Star Trek: Discovery series. 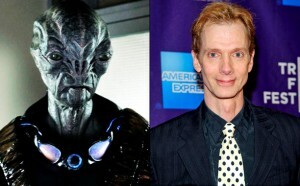 Jones was recently featured in Guillermo del Toro’s horror feature Crimson Peak, appeared in TNT’s hit show Falling Skies as the enigmatic alien, Cochise, and was a hilarious alien in disguise, Dominique Wilkins, on NBC’s comedy The Neighbors. Visit Doug Jones’ official website at www.thedougjonesexperience.com.